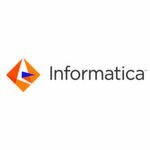 BIOTRONIK, a leader in cardio- and endovascular medical technology, today announced a partnership with Maquet Medical Systems USA to distribute BIOTRONIK peripheral vascular devices in the US. BIOTRONIK and Maquet Medical Systems will deliver a range of BIOTRONIK products used to treat peripheral artery disease (PAD). These include the Passeo percutaneous transluminal angioplasty (PTA) balloon family; the Fortress reinforced sheath; the Cruiser-18 guide wire; and the Astron stent, which was recently granted Food and Drug Administration (FDA) approval for the treatment of iliac artery disease. 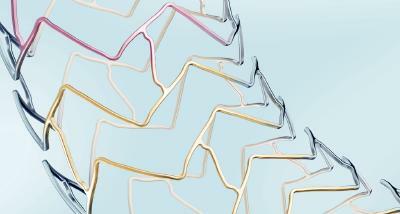 This is BIOTRONIK’s first FDA approval for a peripheral stent product. Atherosclerotic disease of the iliac arteries, which supply blood to the pelvic organs and much of the lower limbs, can greatly impact a patient’s overall quality of life, limiting walking ability and leading to chronic pain and even morbidity. Endovascular interventions, including angioplasty and stenting, have become the first-line approach for the treatment of patients with simple and complex peripheral atherosclerotic lesions, including challenging-to-access iliac lesions. In 2014, an estimated 176,800 patients in the United States received an iliac stent, and that number is expected to grow annually. More information on the BIOFLEX-I clinical study is available at www.clinicaltrials.gov (identifier NCT01319812). The Astron self-expanding nitinol stent system is designed to provide the specific performance characteristics required for iliac arteries. 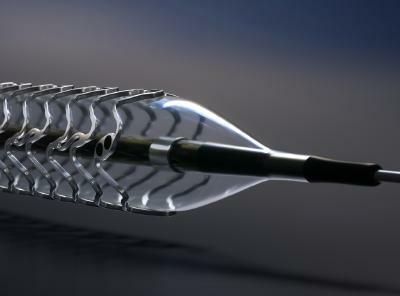 It features a peak-to-valley stent design with S-shaped articulating connecting bars to provide multi-directional flexibility while avoiding fish-scaling in tortuous arteries. The segmented architecture and strut thickness are engineered to provide optimal chronic outward force. 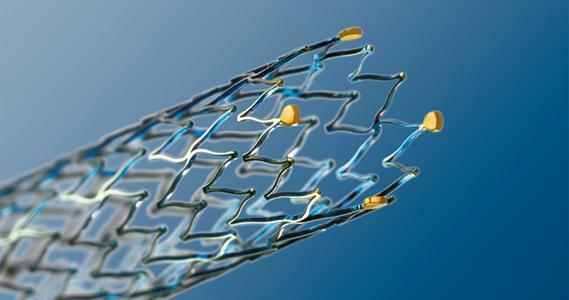 Astron stents are manufactured with BIOTRONIK’s unique proBIO coating, a silicon carbide layer that reduces metal ion release from the stent surface into the surrounding tissue. Maquet, a trusted partner for hospitals and physicians for more than 175 years, is a global leader in medical systems. The company offers innovative therapy solutions and infrastructure capabilities for high-acuity areas within the hospital - including the operating room (OR), hybrid OR/cath lab, and intensive care unit (ICU) - as well as intra- and inter-hospital patient transport. Headquartered in Rastatt, Germany, Maquet is the largest subsidiary of the publicly listed Getinge Group AB of Sweden. For more information, visit: www.maquet.com. Millennium Research Group, 2013. US Markets for Peripheral Vascular Devices 2014, Toronto: Millennium Research Group. 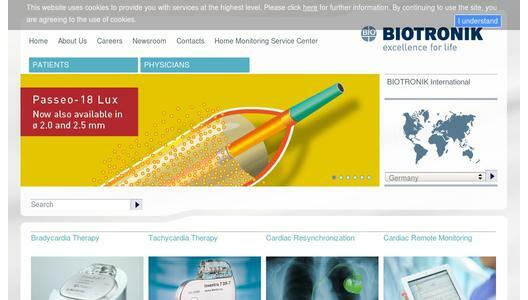 A global leader in cardio- and endovascular medical technology, BIOTRONIK is headquartered in Berlin, Germany, and represented in over 100 countries. Several million patients have received BIOTRONIK implants designed to save and improve the quality of their lives, or have been treated with BIOTRONIK coronary and peripheral vascular intervention products. Since its development of the first German pacemaker in 1963, BIOTRONIK has engineered many innovations, including BIOTRONIK Home Monitoring®; Pulsar-18*, the world's first 4 F compatible stent for treating long lesions; Orsiro, the industry's first hybrid drug-eluting stent; and the world's first implantable cardioverter defibrillators and heart failure therapy devices with ProMRI® technology. *CAUTION - Investigational device. Limited by United States law to investigational use.